head over to www.sigurros.com for free download of there new song and video. 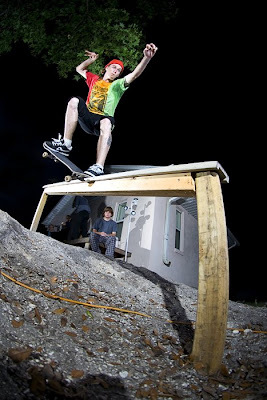 got xcore ganster heel flips dont you agree??? May 2008 PromoTage from LOTB on Vimeo. yes this is real and thank the original michael for this one. i was getting ready for some french toast begals, and some lady hit panera. awesome. I've been really lazy to put these up, but here is some photos from last weekend in New Symrna.